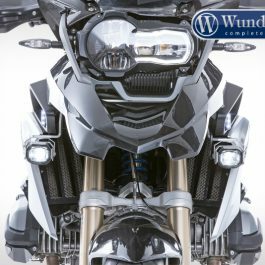 Our LED auxiliary headlights are extremely bright with low energy usage and are a significant plus for active and passive safety. 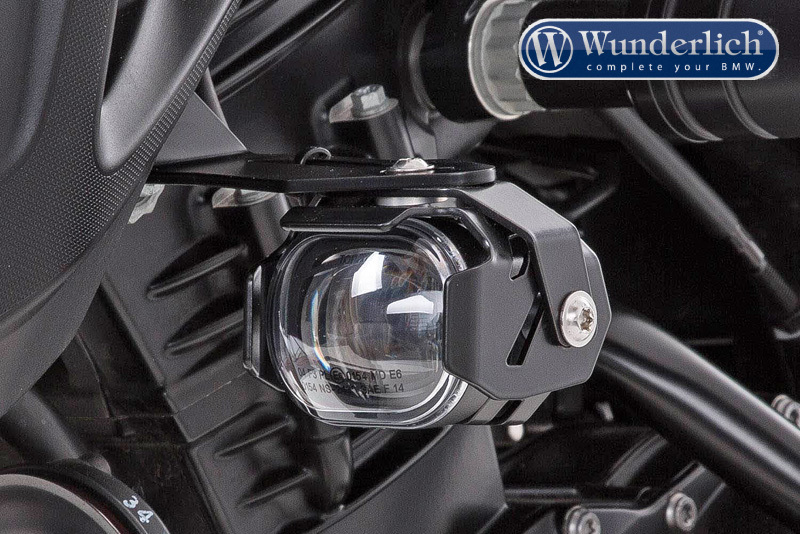 They increase the silhouette of your vehicle and provide a much wider field of view at night. 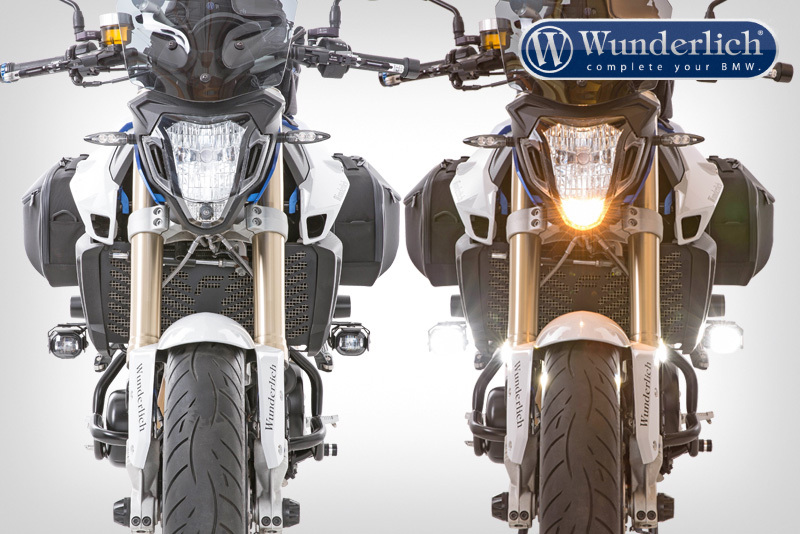 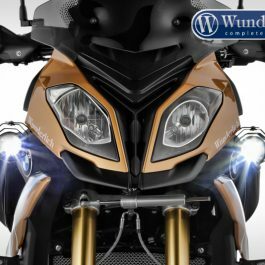 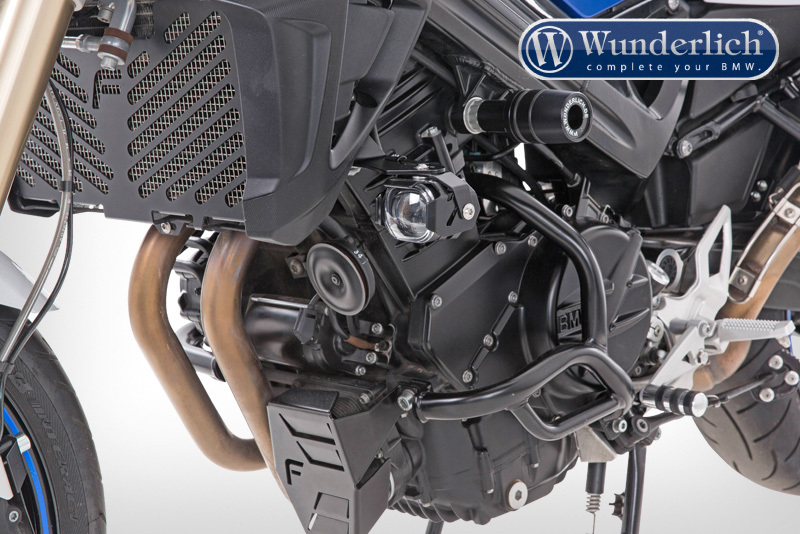 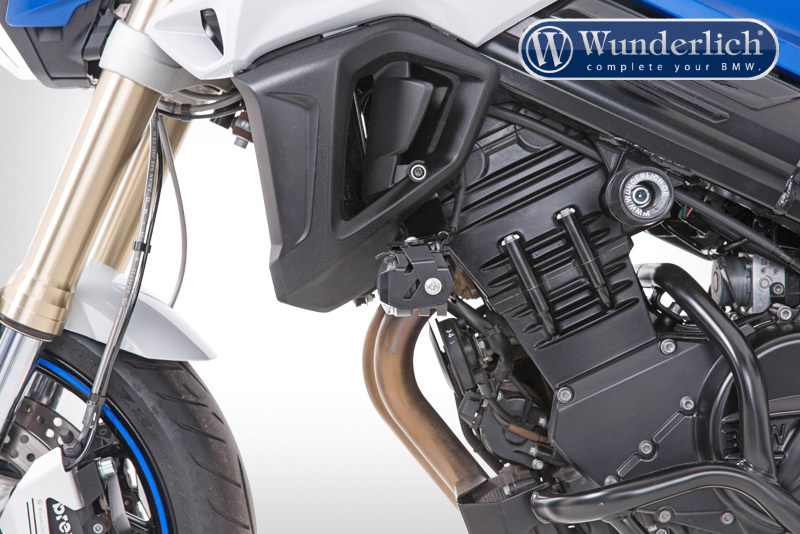 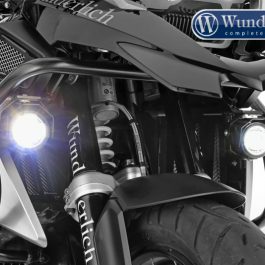 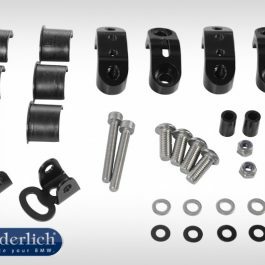 Be the first to review “Wunderlich LED additional headlight “MicroFlooter” for vehicle install” Click here to cancel reply.